Israeli border police fired teargas at Qitoun checkpoint, causing the hospitalization of a 12 year-old boy and the closure of the Ibrahimi School. Israeli forces frequently fire teargas at Palestinian school children as they pass through checkpoints on their way to school, often in a disproportionate response to stones being thrown by a handful of children. Frustration at the daily oppression of occupation leads some, predominantly young Palestinian boys, to resist or to display their anger at the injustice of being occupied by throwing stones at the towering military checkpoints that cover the city. These checkpoints, which regulate, slow and control Palestinian movement through space, are sites in which Israeli forces frequently harass Palestinians, and are one of the many symbols of the manifest humiliation, injustice and racism of Israeli occupation. 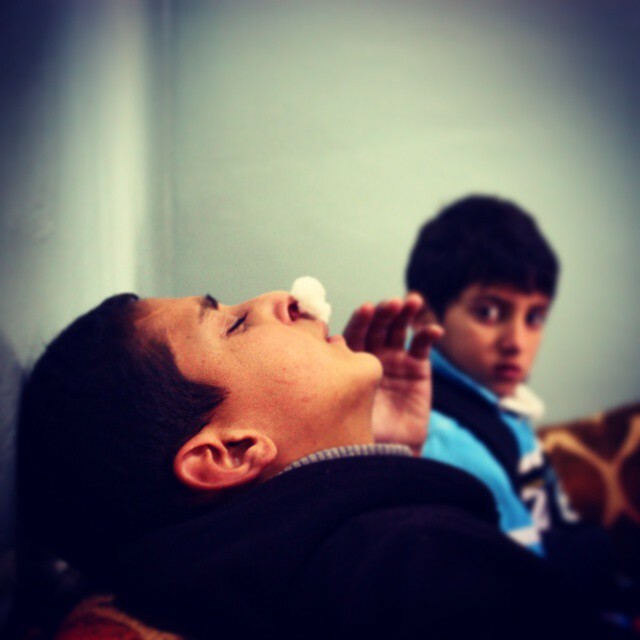 To fire teargas at children throwing stones is nothing short of collective punishment. 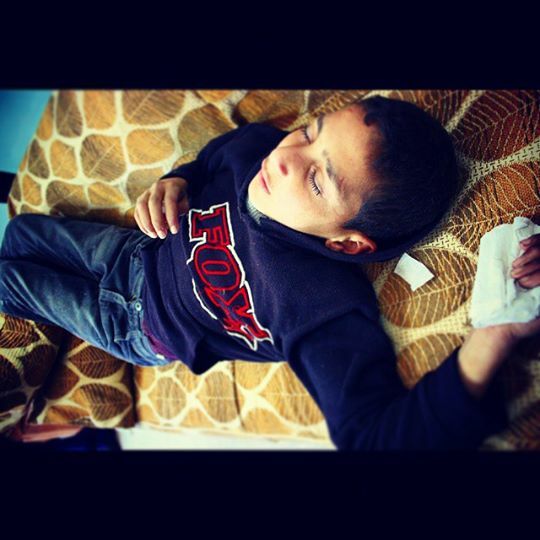 Teargas fill the air, physiologically, and no doubt psychologically, affecting all adults and children within its reach. This morning at checkpoint 209, through which 183 children and 52 adults passed from 7am to 8am, the teargas was so potent from two teargas canisters fired by Israeli border police that the Ibrahimi School was forced to close. This affected the school’s over 200 hundred students, in clear violation of the human right of access to education. Before the school closure, a 12 year-old boy opened a window in the school and the teargas, fired approximately 250m away, was so strong he suffered severely from inhaling the gas. Teachers called an ambulance and decided to close the school to avoid more children being harmed from the gas. An ambulance came after approximately 25 minutes, hindered in its response by the physical obstacles of occupation such as checkpoints and the apartheid laws governing Palestinian vehicular access in H2 Hebron. A CPTer who was there said “sitting with and attempting to soothe the boy, who was scared, unable to breathe properly, and unable to open his eyes, broke my heart, once again, at the injustice of this occupation in which Palestinian school children are confronted with the military might of the Israeli state on their daily journey to school”. CPT Palestine is a faith-based organization that supports Palestinian-led, non-violent grassroots resistance to the Israeli occupation. Map of Palestinian Propperty loss in Hebron A map of Hebron showing settlements, restricted roads, and sites where settlers are attempting to take Palestinian properties.